Move into this beautiful home listed below assessment. Roof 2017, outside painted 2016, privacy fence has entrance to backyard, deck only 2.5 yrs. old, replacement windows 2014. New paint inside and gorgeous HDWD floors. 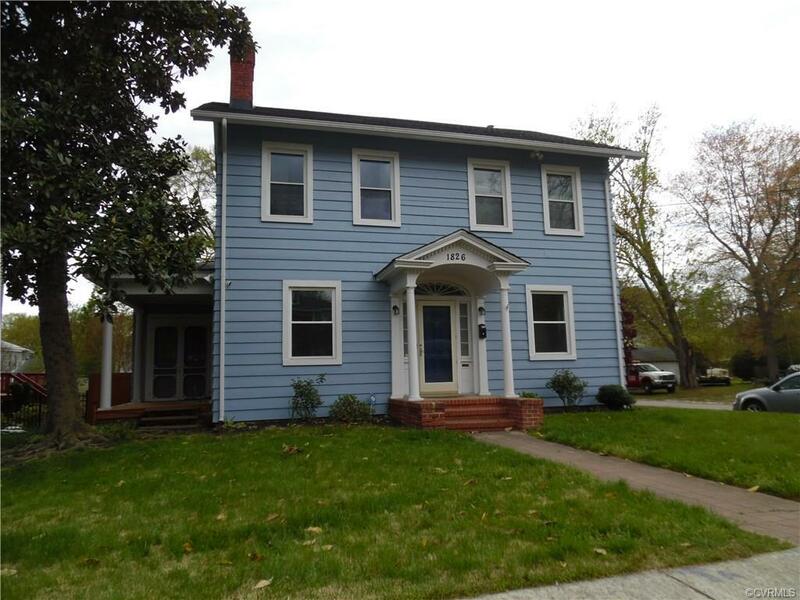 Formal Living, Family or Dining room, French doors to bright office, sun porch with heat, utility w/appliances. 3 Large bedrooms with a huge walk-in closet. Economical gas hot water heat. Half bath on lower level with full bath on BR level. Small basement area for furnace. A just see-a must buy!! Directions: South Blvd From Crater Road To Right On Matoax.